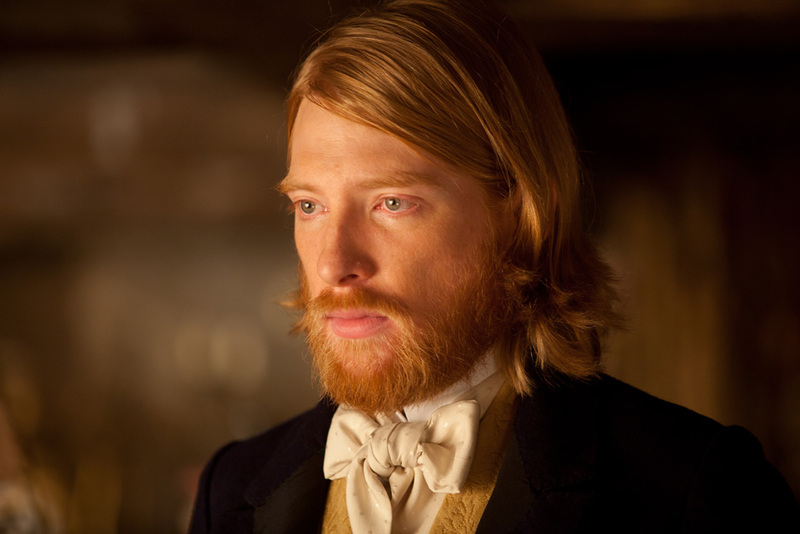 2012 was quite a year for Domhnall Gleeson. Alongside his BIFA nomination and theatrical releases of Dredd and Shadow Dancer, Anna Karenina finally gave him a more significant post-Harry Potter role after brilliant turns in True Grit and Never Let Me Go. With 2013 seeing him star opposite Michael Fassbender and Rachel McAdams in Frank and About Time, as well as starring in Charlie Brooker’s Black Mirror alongside Hayley Atwell, this rising star deserves to be recognised as far more than just ‘Brendan Gleeson’s son’.